St. Valentines day is not really my favorite holiday. It’s not that anything bad ever happened on Valentine’s day, I mean…I do like it…I just don’t care about it all that much. Thankfully, neither does my husband. We get each other a card, maybe some chocolate or a gift and call it a day. However, out kids LOVE Valentine’s day. They love making their “mailboxes” for school; they love picking out the Valentines that they are going to pass out; and they LOVE looking at the Valentine’s that all of their friends at school give them. This year, after running across a friends blog post, I started thinking about having my kids make their Valentine’s this year. Personalized Valentine gifts just seem like a fund thing to do! Especially for Zack’s class…this is his last school Valentine’s day celebration. 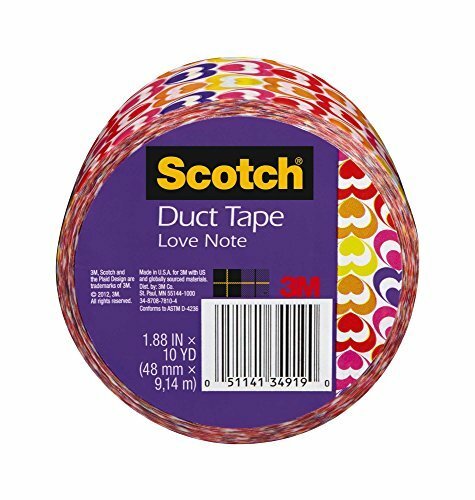 I love this DIY Valentines idea with plastic recorders . Sorry parents! Isn’t this so awesome?!? Go visit thatbaldchick.com and print out her free printable! 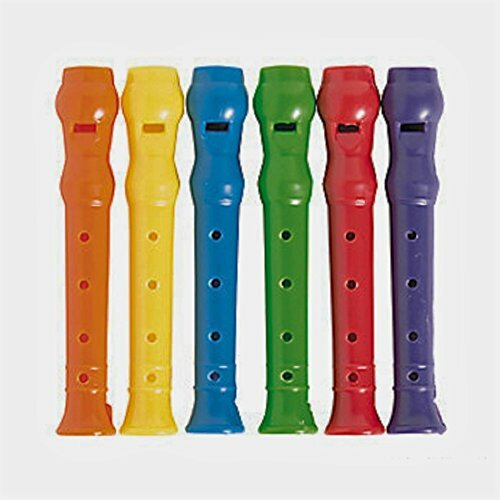 I was so bummed when my daughter did not want to give away recorders this year. There’s still time. With Amazon Prime’s 2-day shipping, we could totally still pull it off! Since she wasn’t interested, I started looking at all the other amazing DIY ideas out there. And boy are there a lot of great ideas out there! This Hershey Kiss Ring idea I found at Thrifty Jinxy is pretty cool and something Bella would really enjoy making for her friends! Isn’t this the best Valentines gift idea ever? So easy and so cute! I will have to show this to Bella tomorrow, for sure! 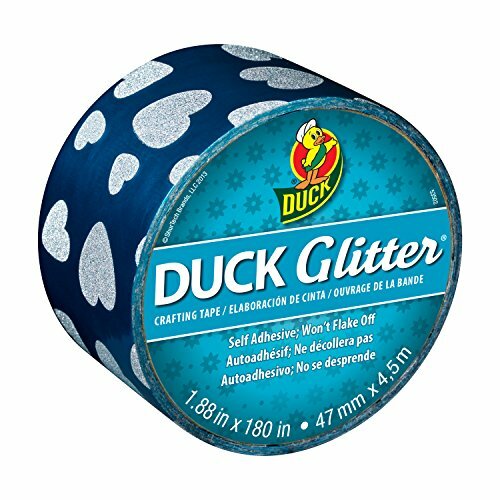 She is very into crafting right now, so to make this, I bet she’d love it! And it’s EASY, which is a plus for me…I am so not a crafty mom! 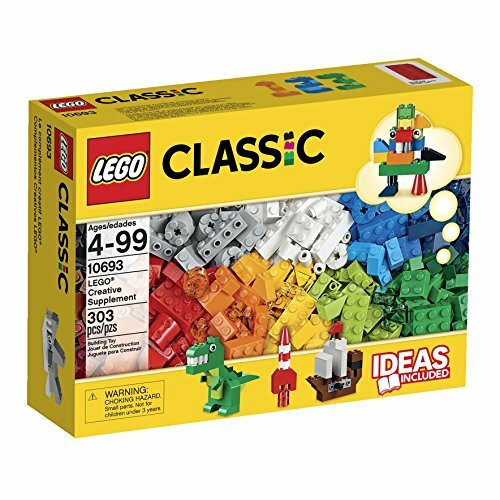 Do you have a Lego lover in your home?? This next DIY Valentine is for the Lego lover in your life and it’s pretty cool and again, one that I could totally handle doing! I could totally see both of my kids wanting to do this for their classes this year! Mommy Palooza definitely has a great idea with this Valentine! 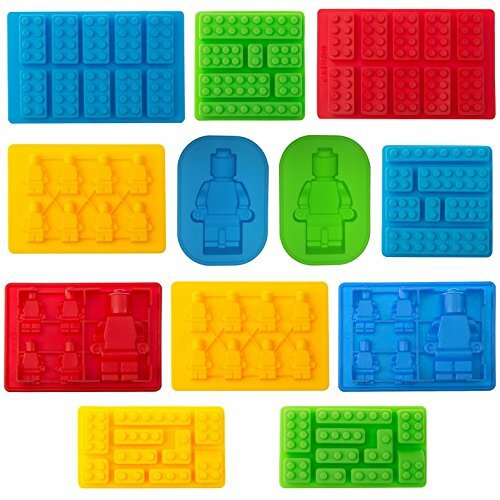 After browsing Amazon.com, I found these awesome Lego molds ! Do you remember those fortune teller things that we used to make out of paper when we were kids? 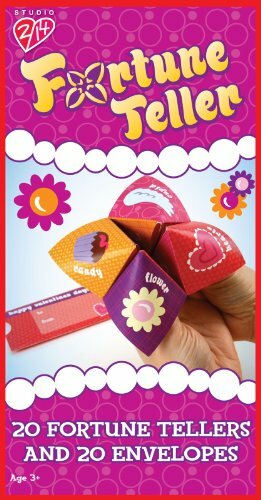 Well, my friend Jamie with Toys in the Dryer has a printable to make your very own Fortune Teller Valentine! I know, right? Sooo cool! This next idea is really cool and super easy, again for the non-crafty person! SensiblySara.com has a tutorial for Duct Tape Bookmarks!! 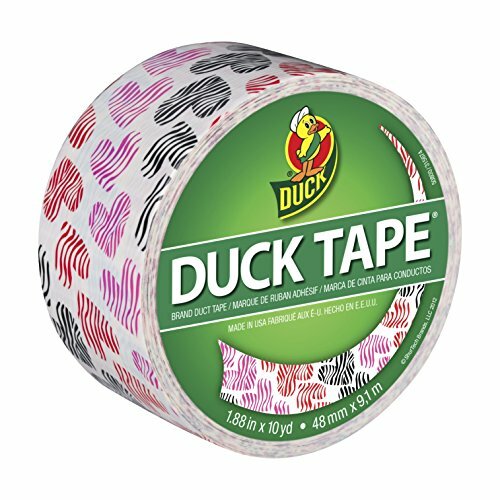 Bella, for her birthday and Christmas, got a lot of different kinds of duct tape and she is all about making things with it! So, like most of the ideas in this post, this is right up Bella’s alley! The next DIY Valentine is another candy free option, which I like very much! Especially since my sneaky kids took their Valentine mailboxes upstairs to their rooms last year and ate all their candy while they were supposed to be sleeping. Shoot, I think Zack went into Bella’s room and ate all of her candy too! Anyway…this DIY Valentine from Trisha with Momdot uses those EOS lip balms that are all the rage! Also, if you are a Silhouette user, this printable also has a free Silhouette file for you to download too! This last DIY Valentine is a round-up done by A Sparkle of Genius, similar to mine, so you will have a lot more DIY Valentine’s to choose from! I know if I were to show this one to my son, he would TOTALLY pick the Valentine that has the Crush soda! Especially since he says he has two of the hottest girls in the entire school in his class…he’s in fifth grade! Other things you may want to think about are Valentine coloring pages . These are great for the younger grades or preschool. 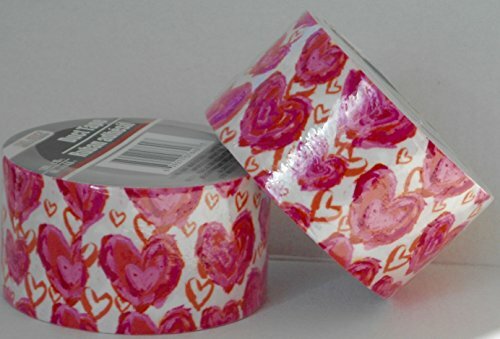 What is your favorite DIY Valentine for kids?